Whether you're looking for a luxuriously relaxing Caribbean honeymoon, an unbeatable destination wedding in Anguilla, or an intimate affair, the boutique environment at the Frangipani Beach Resort is the ultimate locale for an Anguilla destination wedding or ultra-relaxing honeymoon. Frangipani Beach Resort has been a standout property for memorable honeymoons and chic destination weddings in Anguilla. Ranking amongst the Top 25 Honeymoon Destinations in the world in BRIDES magazine and touted in The Knot for its tranquil, villa-esque experience, the resort continues to stay top of mind for honeymooners around the globe. Likewise, the Anguilla hotel, with its world-class location, has been home to a range of weddings, from intimate events for two, to full hotel buy-outs. Honeymooners can enjoy a seven-night escape with our Honeymooners' Paradise offering. See our Offers for more information about this extra-special package. 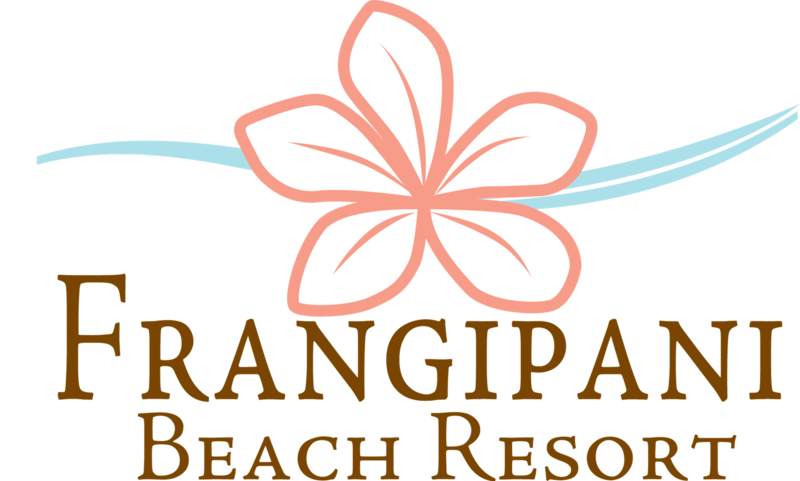 Frangipani Beach Resort has hosted a range of weddings, from intimate affairs for two to large-scale resort buyouts. For the ultimate destination wedding in Anguilla, inquire about our buyout offering which allows the wedding group to enjoy exclusive access to the entire resort for a four-night minimum. We don't believe in wedding 'packages' because each event is unique and should reflect the bride and groom's personalities and vision. We work with each couple to help craft the wedding experience with our personal recommendations for best-suited vendors on the island. With a four-night buy-out, the experience can include pre- or post-wedding festivities on property including beach BBQs, welcome cocktail parties, live music and more. Talk with our team about your Anguilla destination wedding so we can help you craft the ultimate destination experience! Download our brochure for some inspiration for your Destination Wedding in Anguilla.